As a fashion photographer, my life is about creativity and quality. 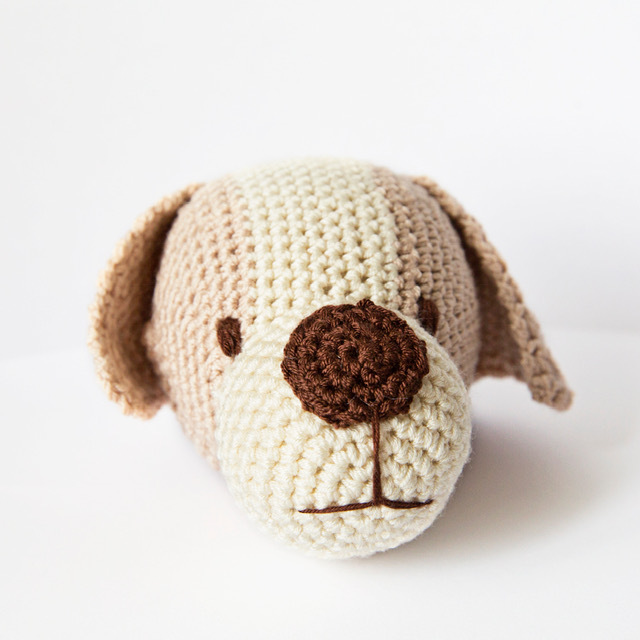 I didn’t really like the products I found in pet shops, so I began to crochet for my playful dog to keep her happy and healthy by choosing natural materials. 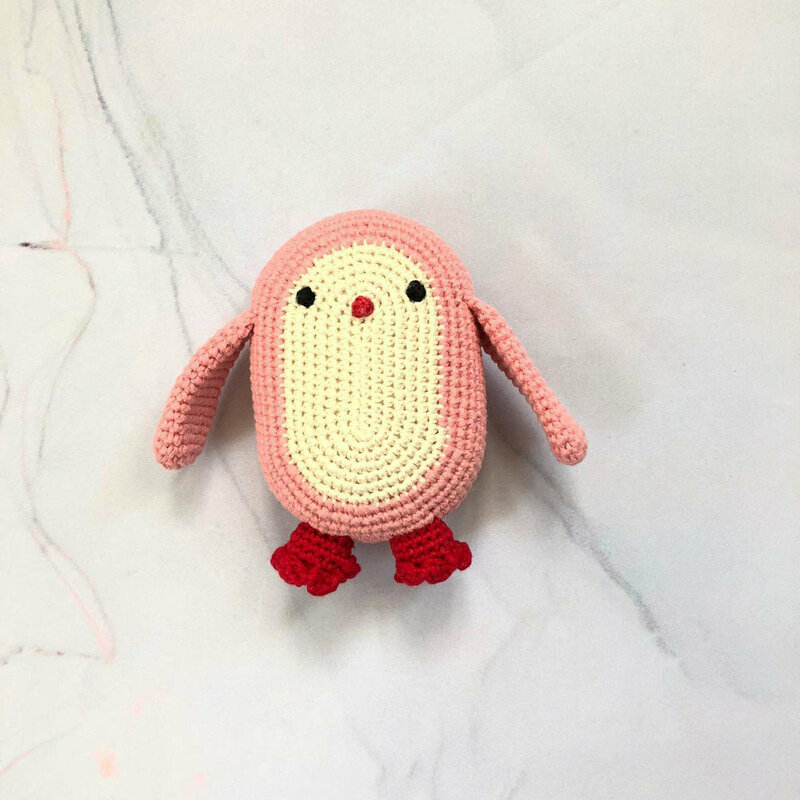 Friends saw what I was making and soon after I was getting orders for their kids that needed safe toys with safe materials.I test all the materials and the durability first and then start crocheting.